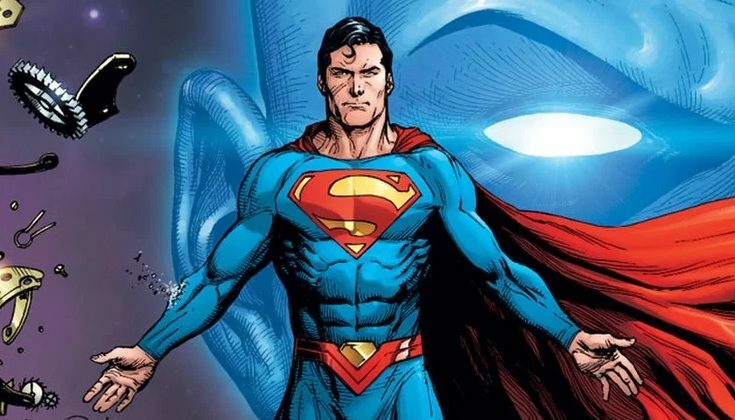 DC Comics Universe & Doomsday Clock #7 Spoilers: The Watchmen’s Doctor Manhattan Speaks Some Surprising Truths?! Plus Rorschach Changes? 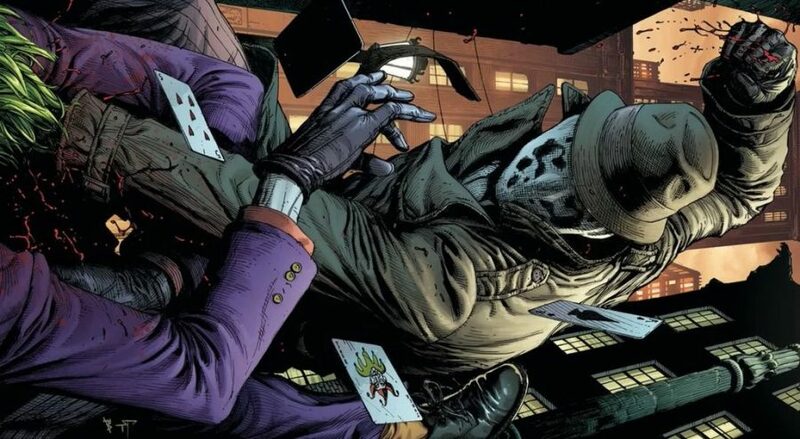 DC Comics Universe & Doomsday Clock #7 Spoilers: The Watchmen Rorschach Vs. Batman Foil The Joker & More! Preview MIA… Sorta?! 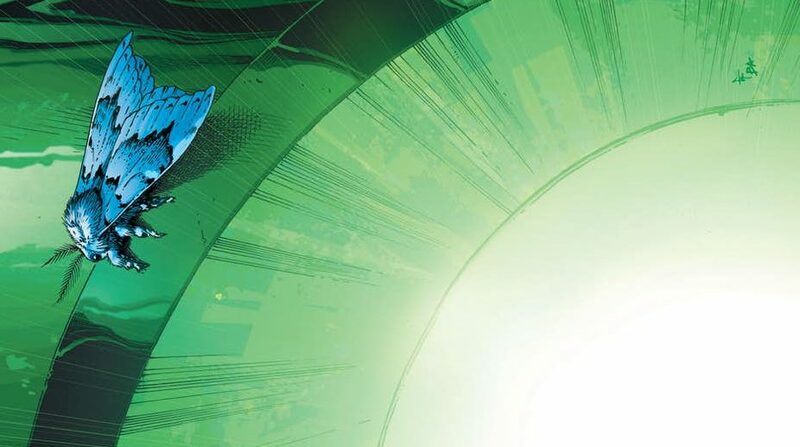 DC Comics Universe & Doomsday Clock Spoilers: Doomsday Clock #7 Has JSA / Justice Society Rebirth Green Lantern Plus The Watchmen’s Rorschach Vs. Batman Foil Joker Covered! DC Comics Universe & Doomsday Clock Spoilers: Doomsday Clock #7 Features Rorschach Vs. The Joker, The Batman Arch Foe, On Gary Frank Cover! 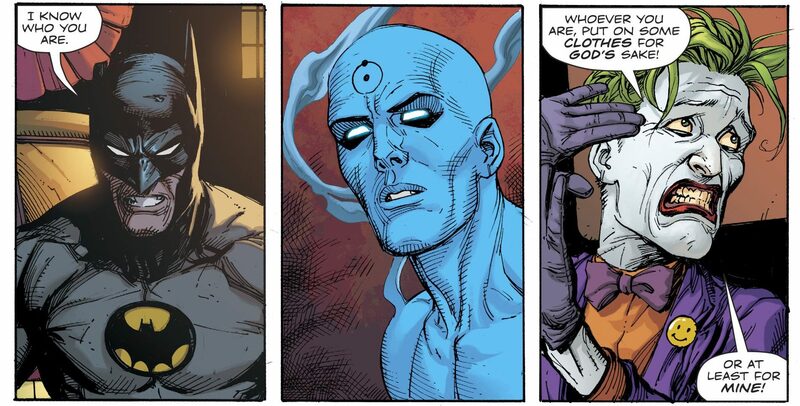 DC Comics Universe & Doomsday Clock #4 Spoilers: The Batman Plan Plus New Rorschach Secret Identity Revealed & Tied Original The Watchmen! 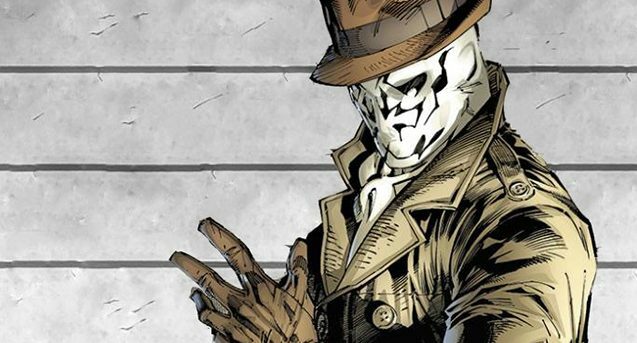 DC Comics Rebirth & Doomsday Clock #1 Spoilers: MAJOR Watchmen Rorschach Revelation Leaks Prior To Comic Book Hitting Stands For Sale?! 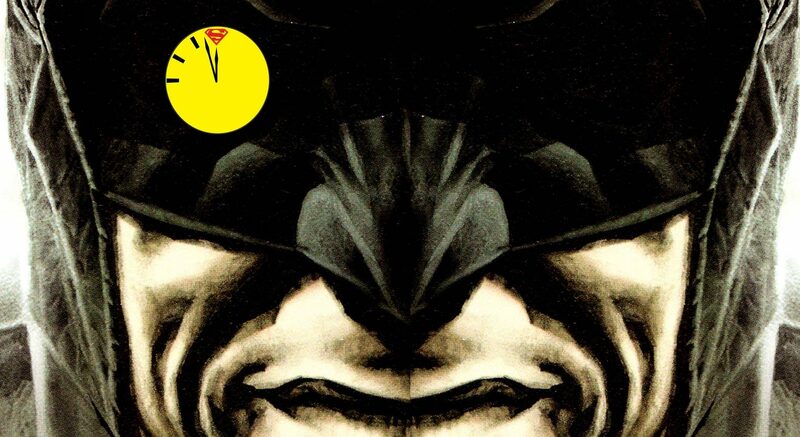 DC Comics Rebirth & Doomsday Clock Spoilers: The Justice League’s Batman & The Watchmen’s Rorschach Latest In Doomsday Clock Teaser Art! 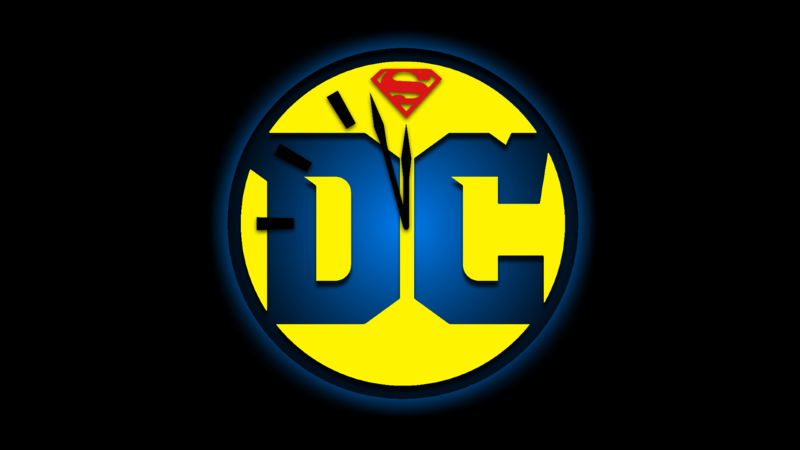 Fan Expo 2017 & DC Comics Rebirth Spoilers: Doomsday Clock #1 Variant Cover Has Another Watchmen Make DC Rebirth Debut! Some really interesting and surprising goodies coming down the pike including cool TV/movie related properties. The comics industry gets more Marvel Now'd and DC New 52'd! SDCC 2012: DC Universe The Watchman Action Figure Subscription (Club Black Freighter) Announced!